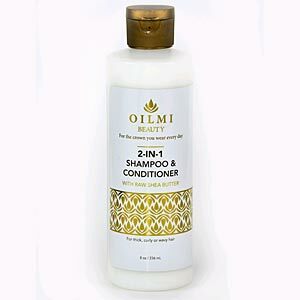 Oilmi Professional Shea Butter Infused Cleansing 2-n-1 Shampoo & Conditioner that cleanses and moisturizes your hair. This product includes Shea Butter which helps to repair, condition, and rejuvenate dry damaged hair as you shampoo. This is for all hair types. 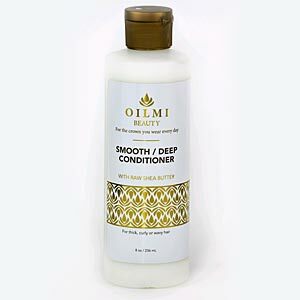 This keeps my hair refreshed and moisturized.